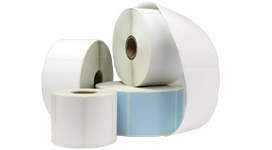 Pharmex® by PDC Healthcare specializes in pharmacy labels, forms, and supplies designed to improve your workflow efficiency, patient care, and customer satisfaction. We’ve built a solid reputation for outstanding service and value for more than 60 years. Whether you operate the neighborhood pharmacy, high volume mail order pharmacy, or central fill, we’ve got your pharmacy supplies needs covered! If you can’t find what you need online or if you need a custom solution, call us today for expert help at 888-PHARMEX (888-742-7639). 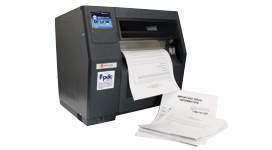 Print your pharmacy documents with a thermal printer for 44% faster throughput and 27% savings versus laser printing. Designed to integrate seamlessly with leading pharmacy software systems and robotic dispensing systems. 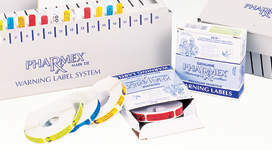 Print critical prescription information and labels with your laser printer for maximum convenience. 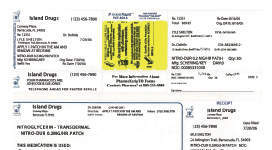 Communicate important prescription instructions and warnings to help ensure medication safety and patient care. 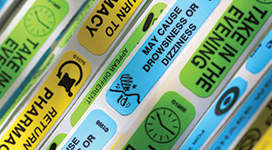 Brightly colored labels to communicate critical instructions, warnings, etc. to patients for safe medication administration. 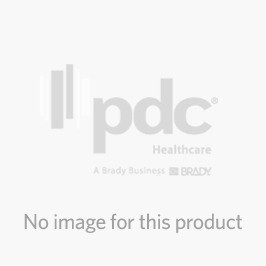 Pharmacy supplies to help you operate a successful pharmacy. 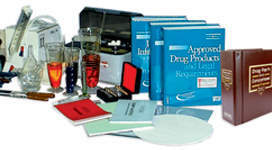 Pill counters, vials, scales, compounding supplies and more.